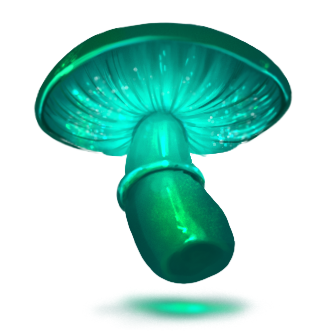 A bioluminescent fungus located within the Fungal Cavern. Cavern Fungus was introduced 12 May 2015 with the release of Fungal Cavern. A bonus 1 Cavern Fungus has dropped! This page was last edited on 14 January 2018, at 15:50.